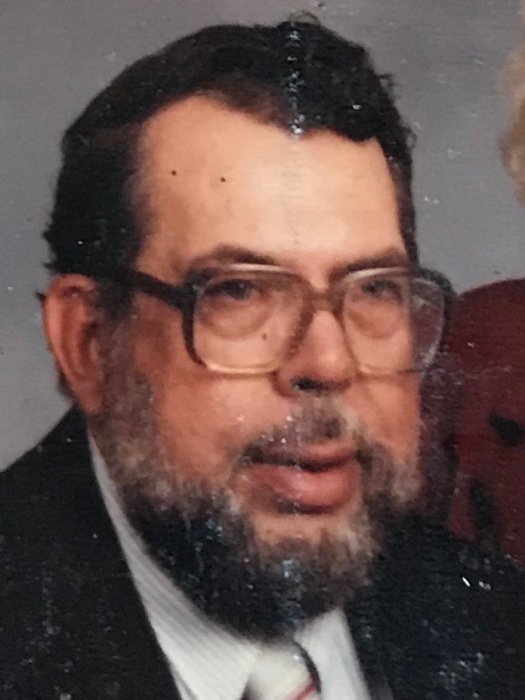 William Larry Underwood 82 of Newton passed away Tuesday, October 16th, 2018 at Abernethy Laurels. Born November 23rd, 1935, he was the son of the late James Underwood and Cora Johnson Underwood. William was a loving husband, father, and grandfather. He will be missed by his friends and family. His son, William Laran Underwood and wife Jamie of Bessemer, AL. ; three grandchildren, William Lee Underwood and wife Jennifer, Isaiah J. Lightfoot-Underwood, Cora M. Lightfoot-Underwood; and 3 great grandchildren Gracie, Myia, and Daniel survive him. In addition to his parents, four brothers Calvin, Horace, Hub, and James Underwood and two sisters, Johnsie Underwood, and Ruth George preceded him in death. The funeral will be 2:00 pm Friday, October 19th, 2018 at East Maiden Baptist Church with Pastor Nathaniel Austin officiating. Inurnment will follow at Oakwood Cemetery. The family will receive friends from 1:00 pm-2:00 pm Friday, October 19th, 2018 at East Maiden Baptist Church . A special Thank You to the Staff at Abernethy Laurels in Newton. Please sign the online guestbook at www.jenkinsfuneralhome.net. The Underwood family has entrusted arrangements to Jenkins Funeral Home and Cremation Service in Newton 828-464-1555.